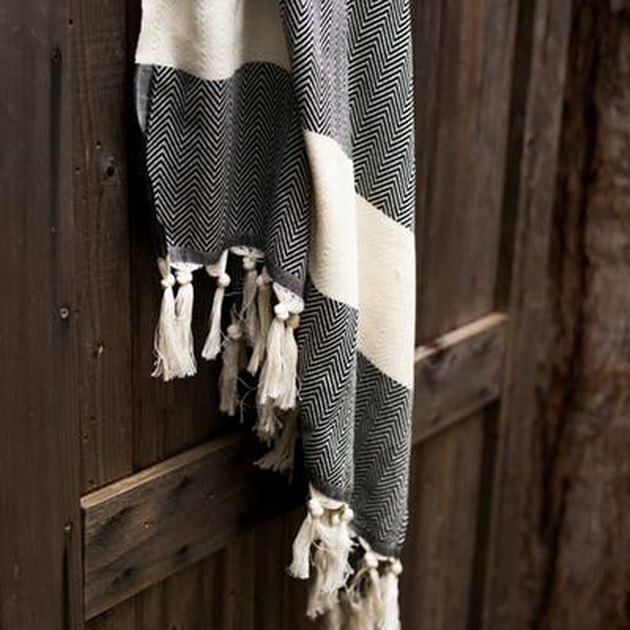 Turkish towels have definitely been making an appearance this spring. And considering how versatile and photogenic they are, this comes as no surprise to us. 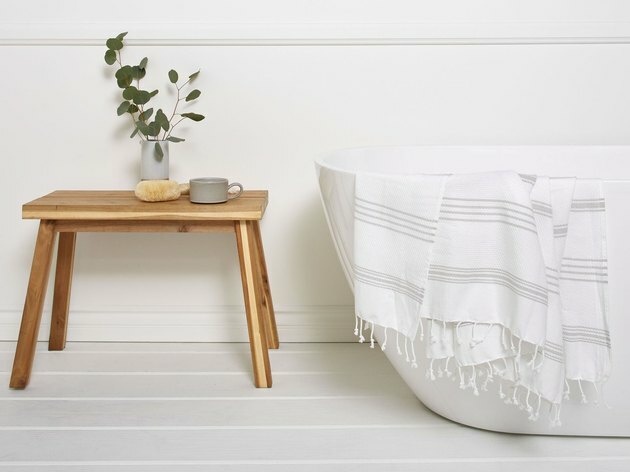 So what exactly is a Turkish towel? 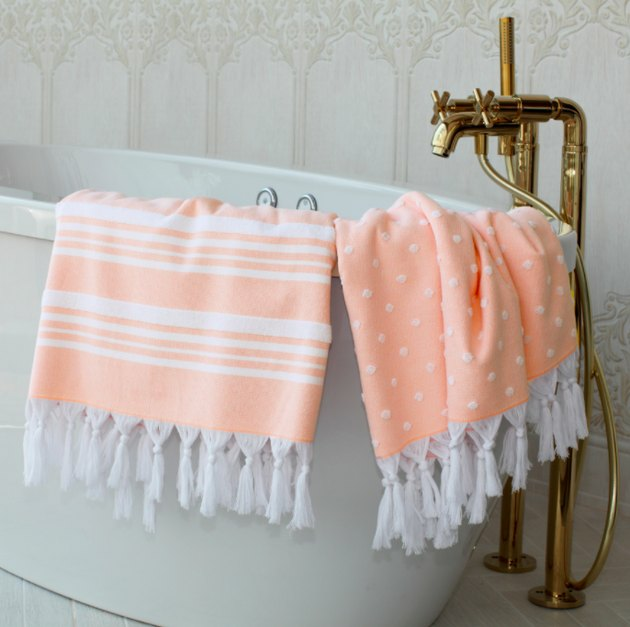 Well, they're made of high-quality cotton from Turkey (hence their name), and are traditionally found in Turkish bath houses. 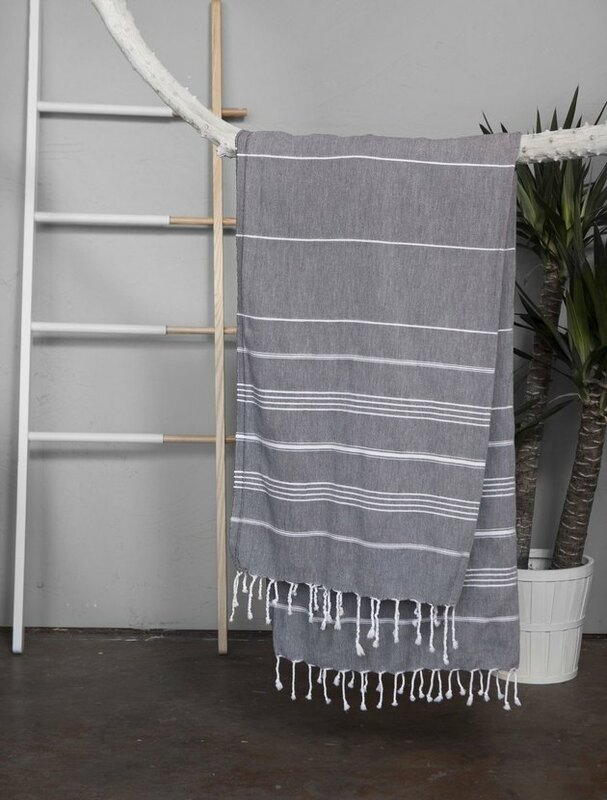 People love them because they're lightweight, quick drying, and become softer with every wash. Turkish towels are great for travel because they fold down super small, and are multi-functional. 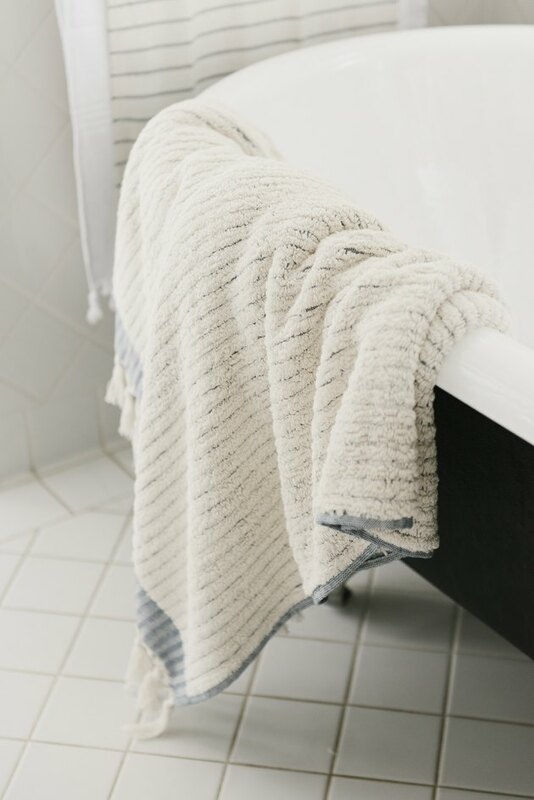 Depending on their size, you can use them as a beach towel, a bath towel, a scarf, a table cloth, a picnic blanket, a sarong, a light throw, or a baby blanket. They're practically as versatile as Forrest Gump's shrimp. 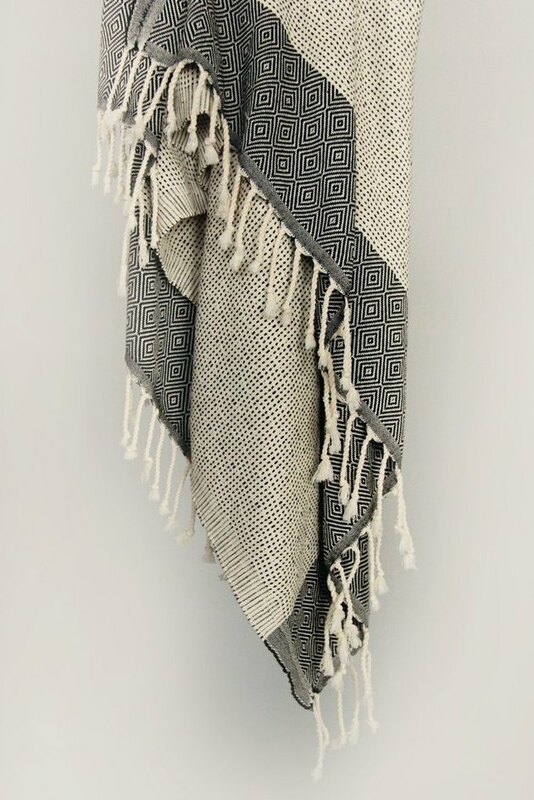 Below, some of our favorite Turkish towels.